Hear us out! Cat owners swear by their furry friends’ cool ambivalence; dog owners value their pups’ loyalty and affection. We often assume that cat people, dog people, and those who’ve chosen an animal-less lifestyle lead slightly different lives or possess diverging values. 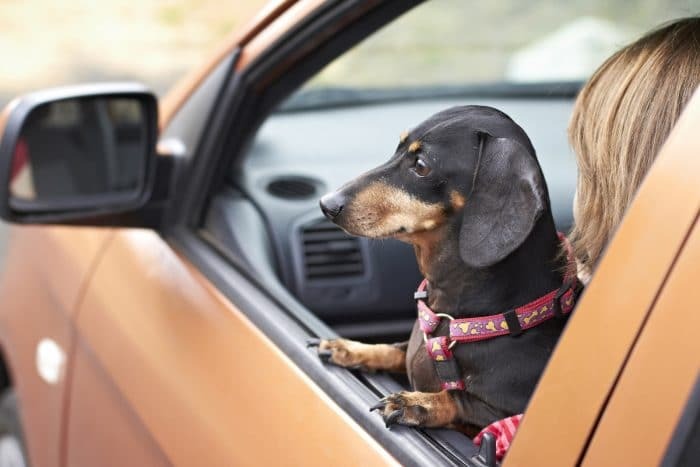 Even Psychology Today has weighed in on the potential differences between both categories of people, citing a 2010 Antrozos study delving into the personality traits of self-identified “cat people” and “dog people.” But there’s one area academia hasn’t dared touch: could driving habits closely correlate with pet preference, too?